JD plans to tell the chilling story of a descent he made on the west side of Tantalus, with enough personal background detail to highlight the moral conflict he feels, doing his thing in the mountains as a family-man. 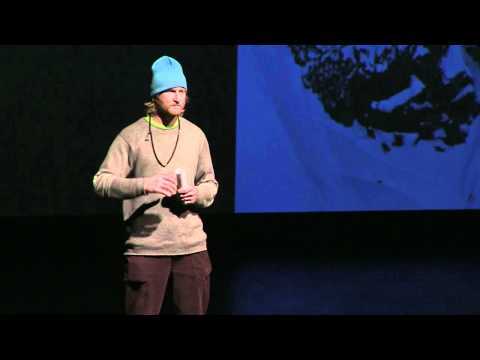 JD Hare is a Whistler-based extreme skier who has spent many years exploring wild peaks deep in the BC backcountry, and in some of the most remote ranges on the globe. His relationship with the mountains has defined his life, but that relationship is changing. He will recount the story of a recent adventure, a descent on the west face of Tantalus Mountain that tested his mental fortitude, and attempt to put the experience into context.